Good morning readers! 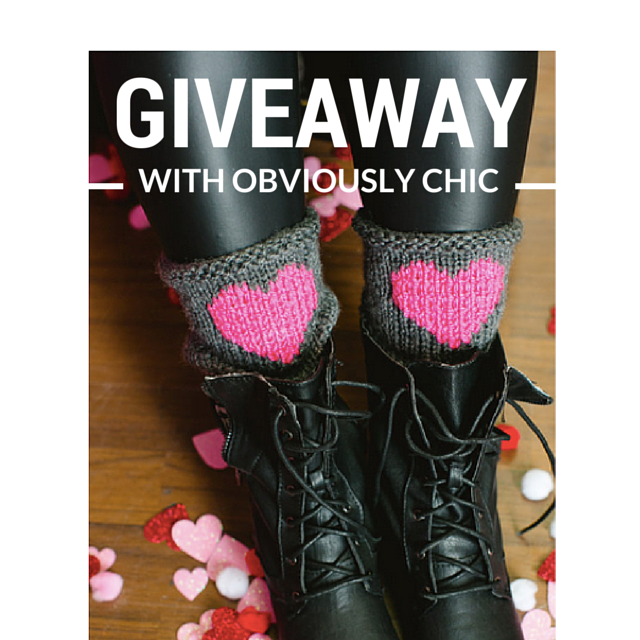 I am so excited to announce that I have teamed up with the lovely folks at Obviously Chic Boutique to give away a pair of their adorable heart boot cuffs!! 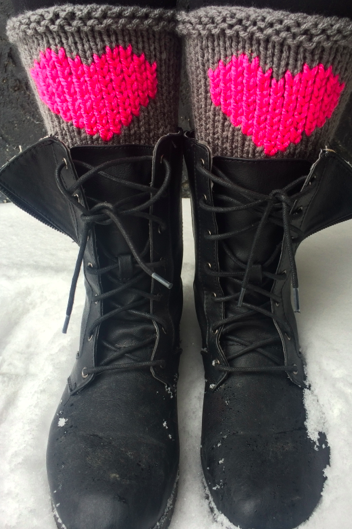 These boot cuffs are perfect for any wintery February outfit – what with all the love and valentine’s day excitement in the air. To enter simply follow me on Bloglovin’ and follow Obviously Chic on Instagram! For an extra entry follow me on Instagram as well! You can see the boot cuffs on their website here. Be sure to check out all of the cute items this boutique has to offer!The giveaway will be open for one week – so I will be announcing the winner next Tuesday February 17th! Good luck! Contest open to legal residents of the United States and Canada who are 18+. The cuffs are adorable, and perfect for this week! Thanks so much Tara! Happy almost Valentine's Day! Entered! Those cuffs are too cute! Thanks for hosting! No problem Tif!! Good luck! Those cuffs are super cute! Thanks for the giveaway! Fingers crossed! Aren't they!? I have a pair for myself in the mail – cant wait to get them!